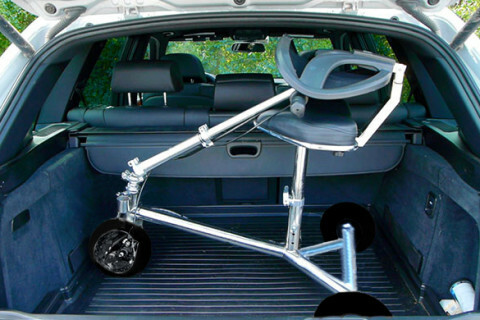 There are many health and well-being complications that can come with old age, but mobility is one of the most burdening when it comes to everyday life. According to the U.S. Census Bureau, mobility has been determined as the most common disability among older Americans. 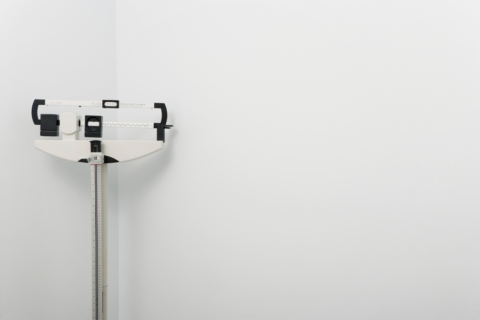 In that census, approximately 10.4 million Americans have reported having difficulty walking or climbing. 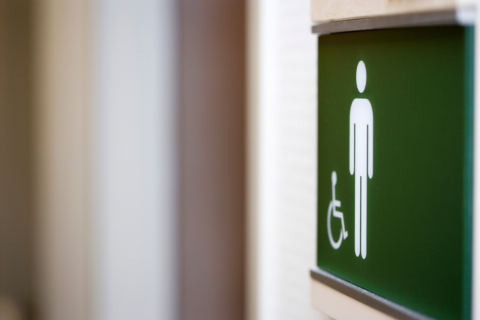 Limited mobility can bring along issues with one’s physical and mental health. Mobility is essential for independent living because of all the daily activities that require standing and walking for extended periods. Whether it be shopping, cooking, traveling, or just moving about the home, limited mobility can make these simple tasks become giant obstacles. 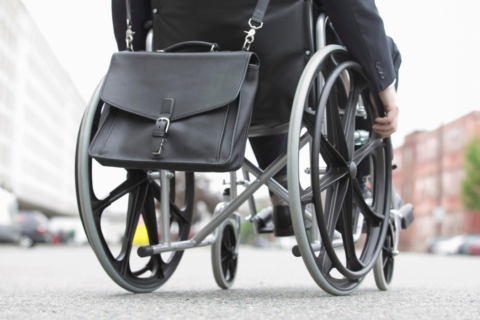 Limited mobility also increases the risk of falling and suffering an injury. 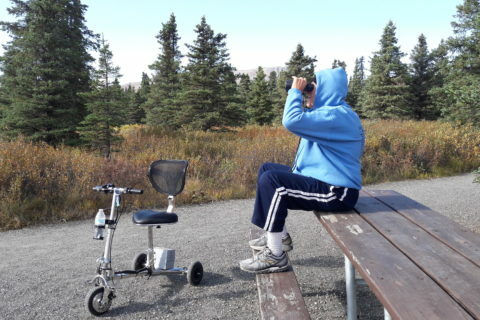 Seniors can cope with limited mobility by purchasing mobility scooters. However, many of these devices can be bulky, require a lot of effort, or be difficult to maneuver. Accessibility or storage for these devices when traveling or performing day-to-day activities can be hard to come by as well. SmartScoot™ is a compact, foldable, lightweight mobility scooter meant for people who lead active lifestyles but who may need a hand getting around, from time to time. SmartScoot is easy to use, easy to fold and, most importantly, easy to transport and store. Weighing only 40 pounds when fully assembled, SmartScoot can break down into smaller, lighter parts and will comfortably fit into almost any vehicle trunk, allowing you to take it anywhere. This versatile mobility scooter allows you the freedom to perform your day-to-day activities without the burden of limited mobility. Tasks that were once a struggle can now become a stress-free part of everyday life with the SmartScoot mobility scooter. Front-wheel drive and give the scooter an advantage in stability and steering. With up to 12 miles worth of battery range provided by the lithium-ion battery in a single charge, SmartScoot always has your back. SmartScoot’s batteries also have a better battery-charge, offering better battery life over time. 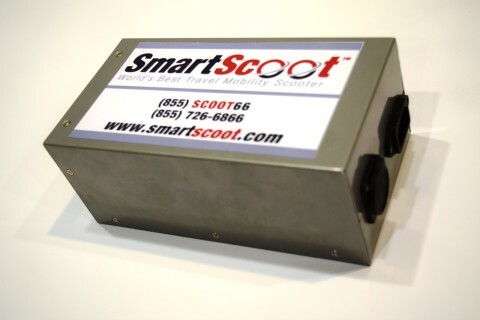 This gives SmartScoot not only range but longevity, in a much lighter package than the competition. Visit https://www.smartscoot.com/ for more information about the SmartScoot folding mobility scooter, or contact us now to answer any questions you may have!